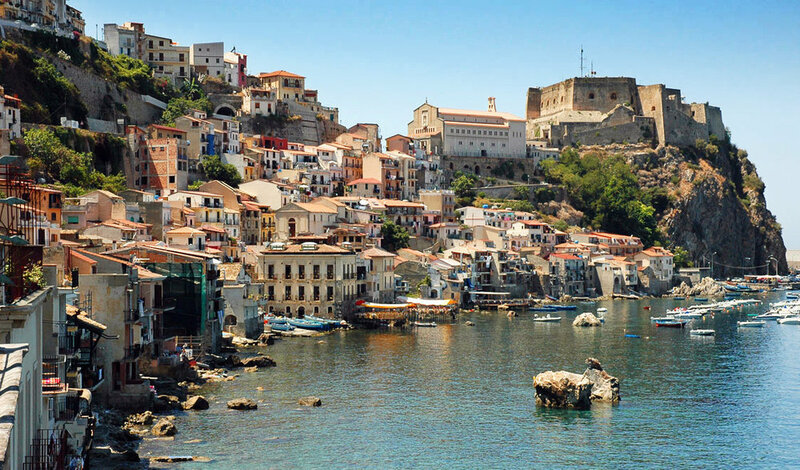 Escape to Calabria for a seven-day culinary adventure to experience the art of food pleasure. 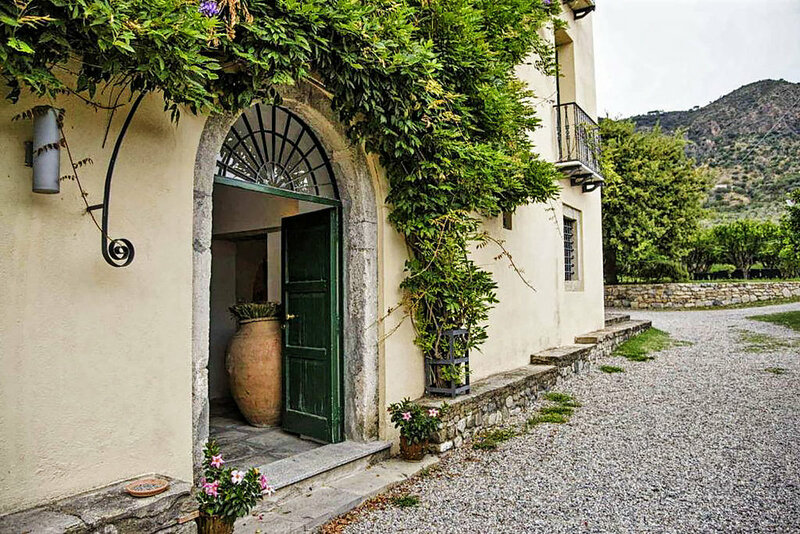 Relax in the countryside, visit ancient villages, savor delicious foods and learn how to recreate classic Italian dishes from local artisans. This weeklong package is for anyone that would like to get away from their busy lives and reconnect with nature through food. 7-night stay, room with private bathroom, A/C and free Wifi. All meals: daily organic breakfast + Mediterranean lunch + 4-course dinners with wine pairings. PRICING DOES NOT INCLUDE flight, insurance or airport transfers. *Shared pricing is based on two guests sharing a room. Do you love Italian food and culture? 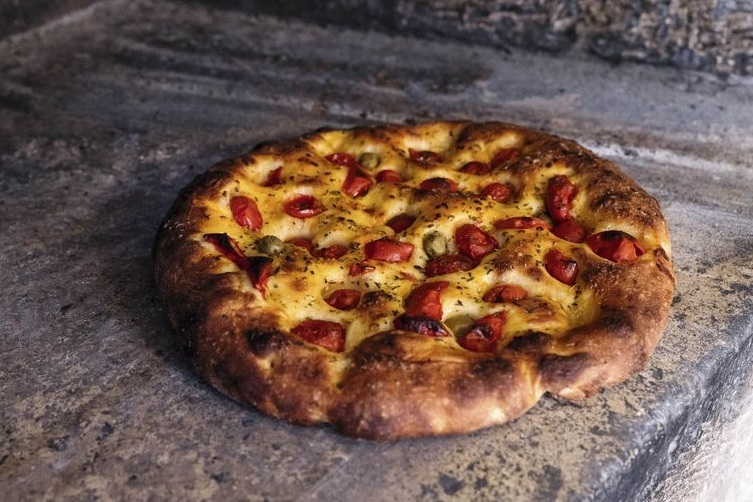 Would you like to experience the Italian art of food pleasure, Calabrian style? Do you want to escape your busy life and reconnect with food in its purest form? Then join us on an Italian Culinary Adventure and let us indulge your senses. 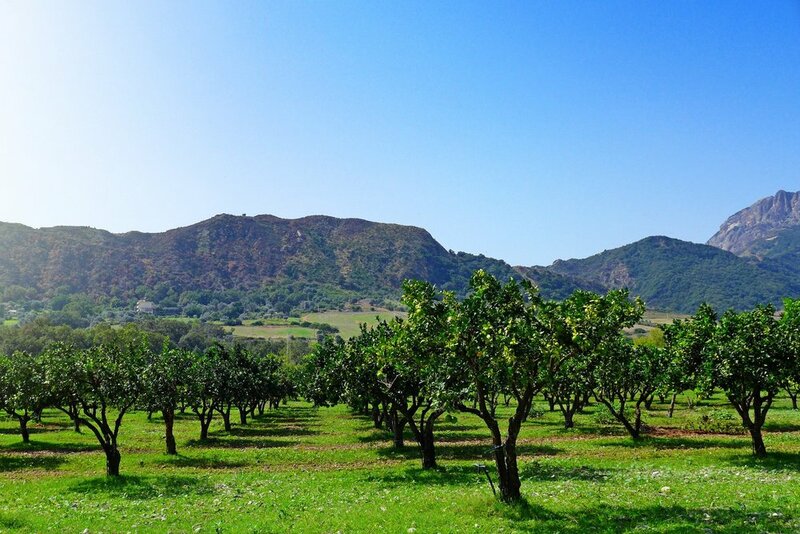 Accommodations will be at a beautiful organic farm that specializes in olive oil, wine, citrus fruits, and dairy products. Enjoy farm-to-table meals and learn how to recreate classic Italian dishes. The Jasmine Coast is an area of Calabria which runs along the Ionian Sea between the ancient cities of Riace and Locri and gets its name from the fragrant Jasmine plant that grows wild in the area. This area is rustic and untouched and is famous for its surrounding views of the mountains and the sea. If you are looking for an authentic location in Italy where time stands still then look no further. 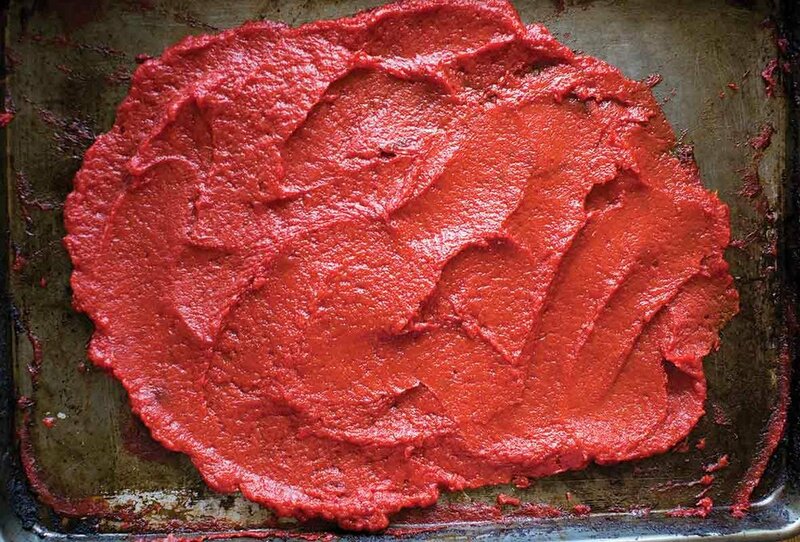 The culinary traditions of Calabria are steeped in centuries of history. Many of the recipes and ingredients used in the cuisine have been brought over from the nations that have invaded and conquered Calabria since the beginning of history, like Greeks, Romans, Byzantine, Saracens, Normans and Spanish. 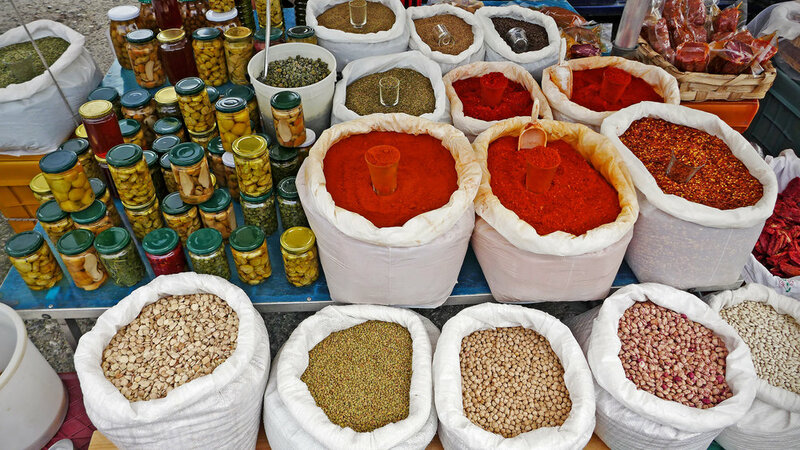 All these cultures have gifted Calabria with their unique ingredients and recipes, and what remains today is an eclectic blend of flavors influenced by each one of them. Spicy peppers, eggplant, fermented breads, sun-ripened citrus and freshly picked vegetables, meat from grass-fed and farm-raised animals, fresh cheeses, organic olive oils and local wines highlighting indigenous grapes from ancient soil, here you will experience food pleasure at its absolute finest. You will be staying at a beautiful farmhouse located just a few miles from the mountains and the sea. 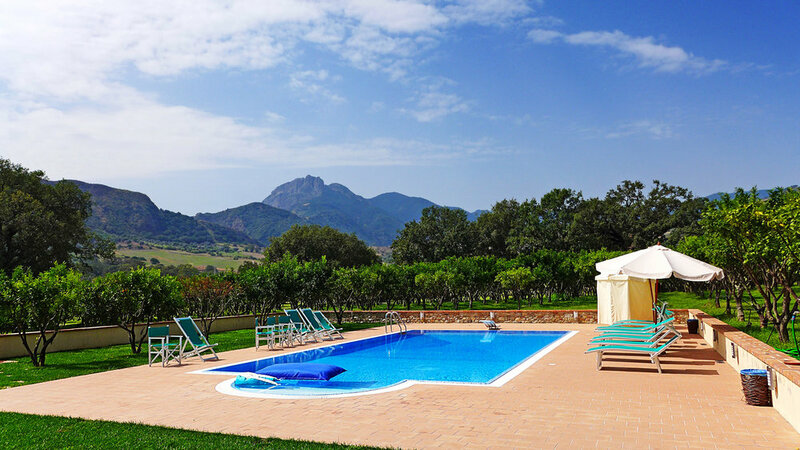 You will find yourself in an oasis of peace surrounded by nature amongst olive groves and citrus trees. 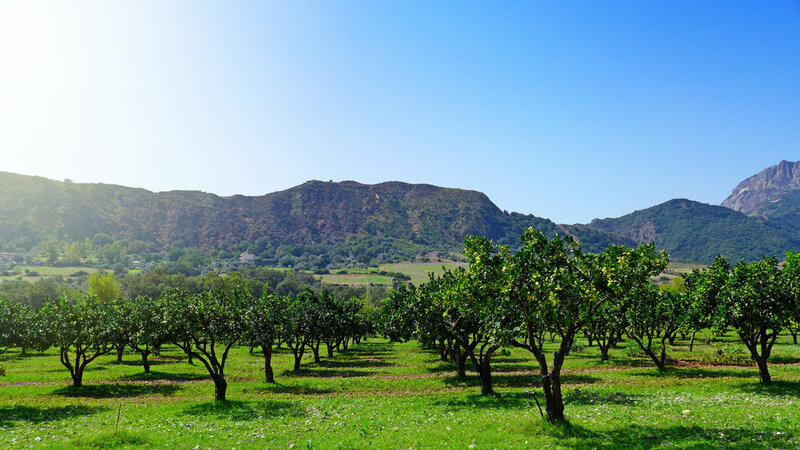 This organic farm specializes in developing natural olive oil, wine, olives, bread and products made from citrus fruits, 100% derived from organic farming, and following traditional processing methods. The rooms are large, bright and rustic. Each with its own private bathroom, air conditioning and free wi-fi. All have beautiful views of the property and some have their own terraces or balconies. There is also a relaxation room with books and TV, and an outdoor swimming pool with a spectacular mountain view. Aperitivo al fresco, anyone? Gone are the days when people used to spend an entire morning preparing their meals. In our fast paced society we've lost the connection we once had with food. Our meals are now easily available, pre-packaged and ready to eat. Some people are so busy that they rarely have time to sit and enjoy a home cooked meal with their families. We want to help you connect with food and nature and Calabria is the place to do this. This culinary experience has been inspired by the Slow Food Philosophy which believes in bringing people back to the source of where food comes from. 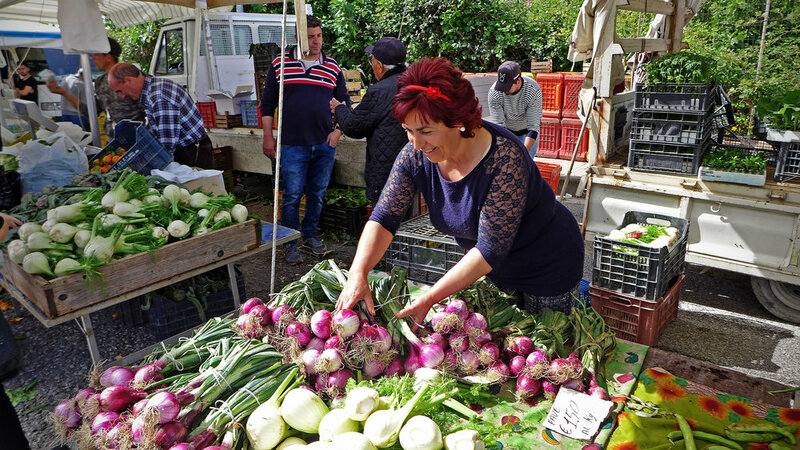 Fortunately, Slow Food is a way of life in Calabria, it's a place where people put love and passion into their meals and have a deep connection with food and nature. A place where ancient traditions and recipes have been passed down and still exist today. A place that has inspired City Saucery. 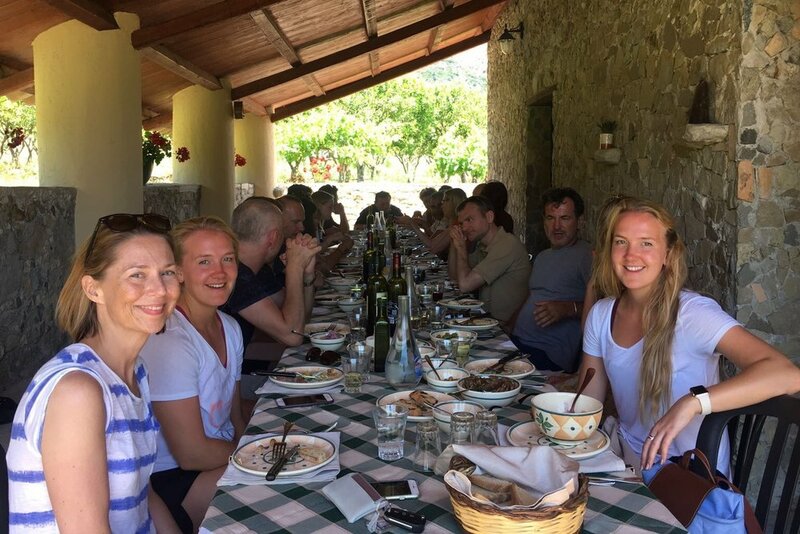 If you are passionate about food, have a desire to reconnect with nature and want to learn how to recreate delicious Italian meals then this experience is for you. You will be flying into the Lamezia Terme Airport located in the Catanzaro province. The airport code when booking is SUF. You can find flights directly to Lamezia Terme via Alitalia and many other airlines based here in the United States. Alternatively, you can book a flight into Rome, and then book a connecting flight directly to Lamezia Terme. We look forward to seeing you in Calabria!